Mini-Cam’s NEW Proteus Lite brings together, the tried and trusted performance and reliability of the Proteus family, in a value for money, entry level system. Proteus Lite is the ideal starter kit for a one-man operation, integration into a small inspection van, or a low-cost option for larger companies to use for off-road, remote locations. Proteus Lite provides all the resources required to undertake efficient, easy to perform inspections, and withProPIPE+ and WinCan Embedded software as standard, you can deliver accurate, detailed reports, instantly on-site. 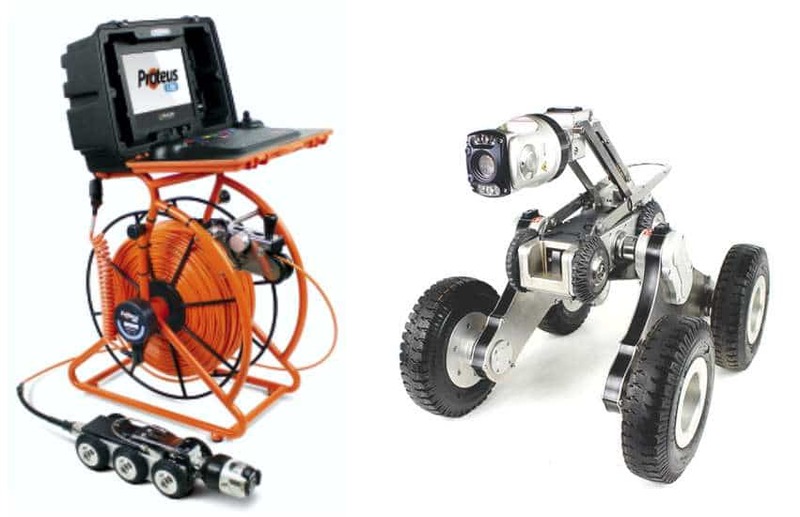 Our latest innovation which adapts Mini-Cam’s CRP140 and CRP150 crawlers for use in large diameter pipes. 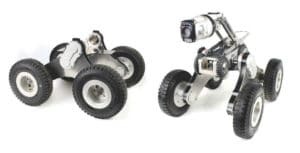 Versatile, quick and easy to attach, the cradle enables increased inspection capabilities without the cost of upgrading to a large crawler.